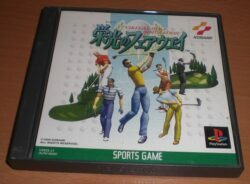 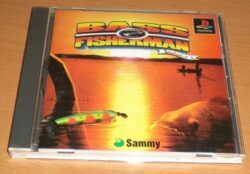 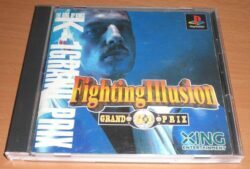 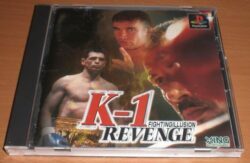 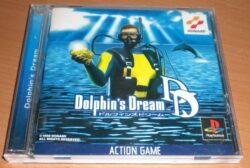 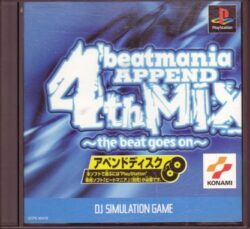 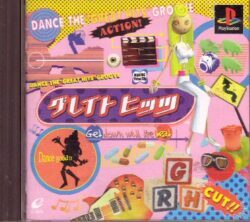 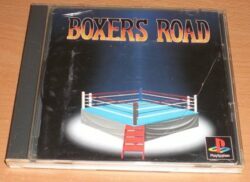 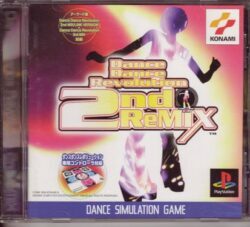 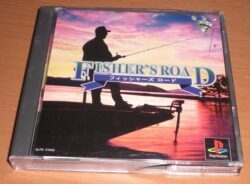 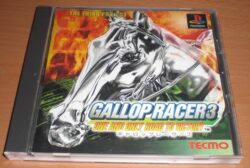 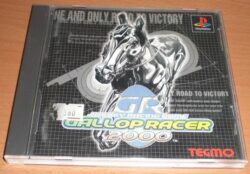 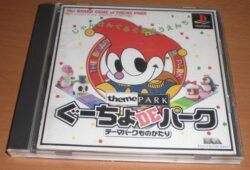 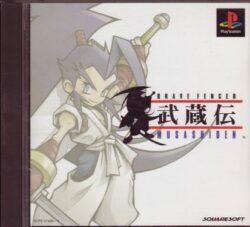 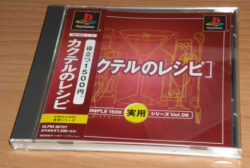 The games in this category were initially intended for release in the Japanese market, and as such will not run on an unmodified UK/European Playstation console without the use of a boot disc. 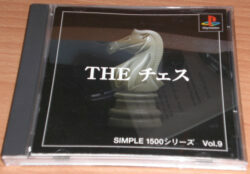 In addition this, a knowledge of Japanese may be required to enjoy some of these titles fully. 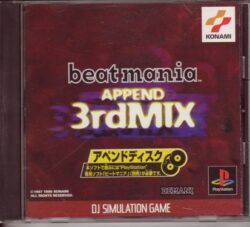 Please be aware of this before ordering.